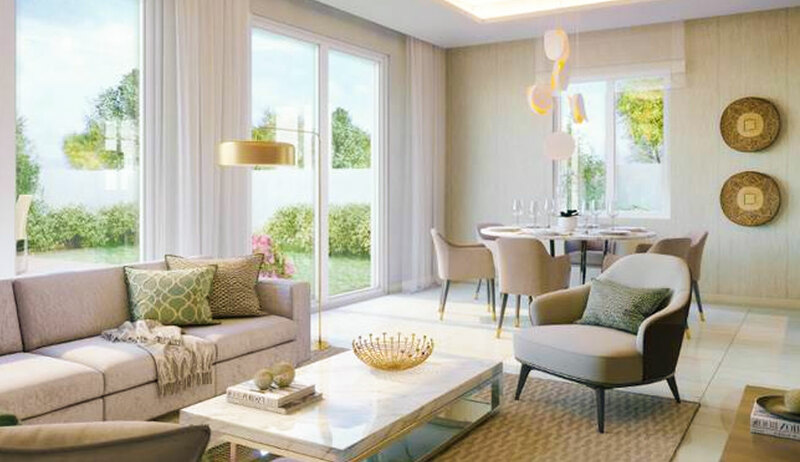 Setting a benchmark for new villas in Dubai, the beautiful 2, 3, & 4 bedroom Townhouses of Amaranta at Villanova echo the haciendas of modern Spanish design. 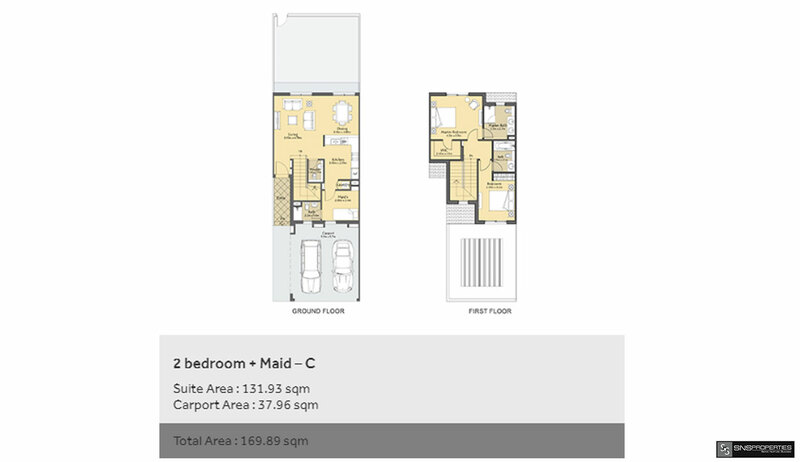 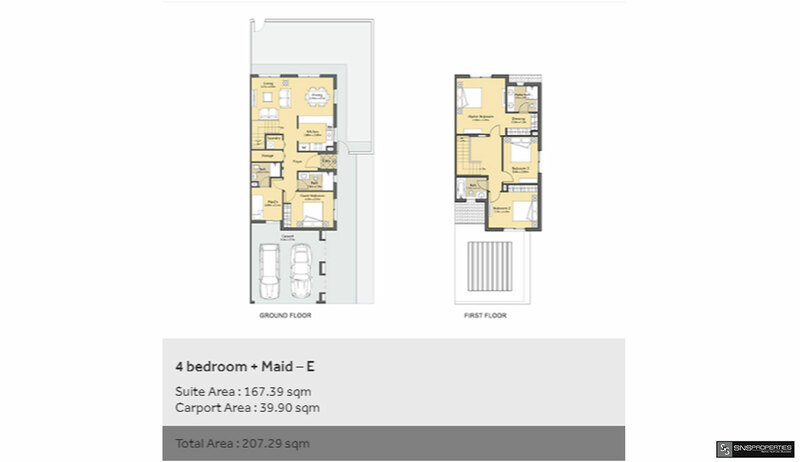 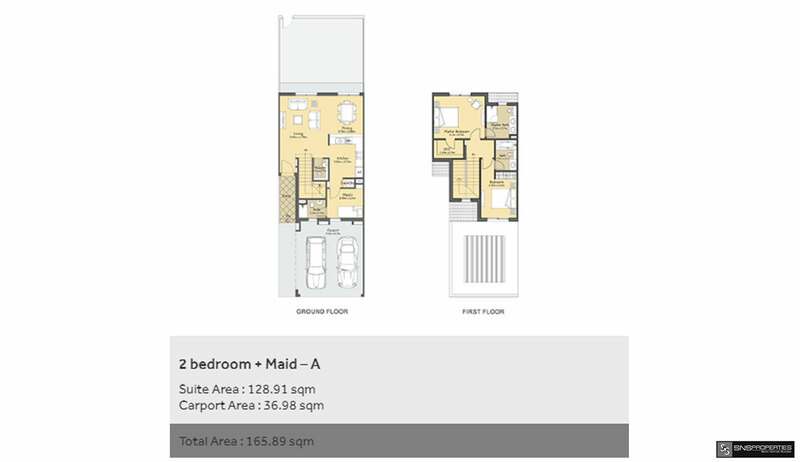 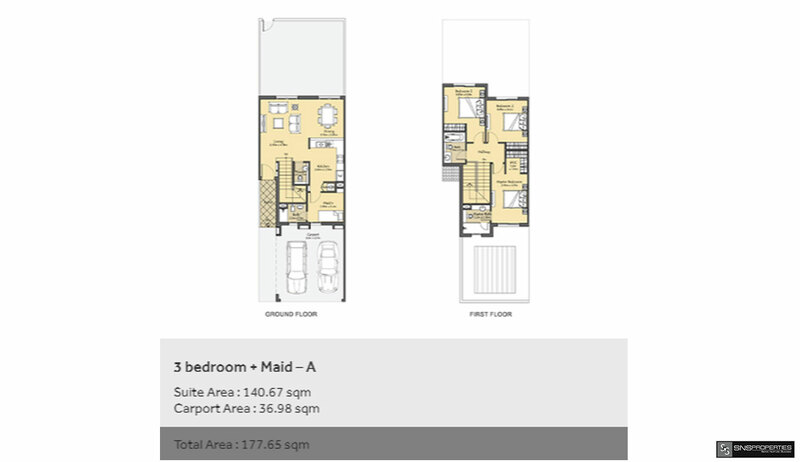 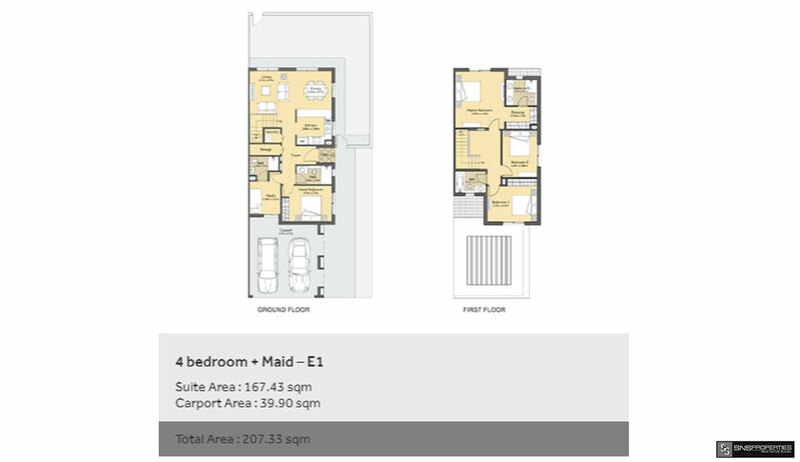 The carefully planned two-storey designs offer spacious floor plans that encourage a laid-back and relaxed lifestyle. 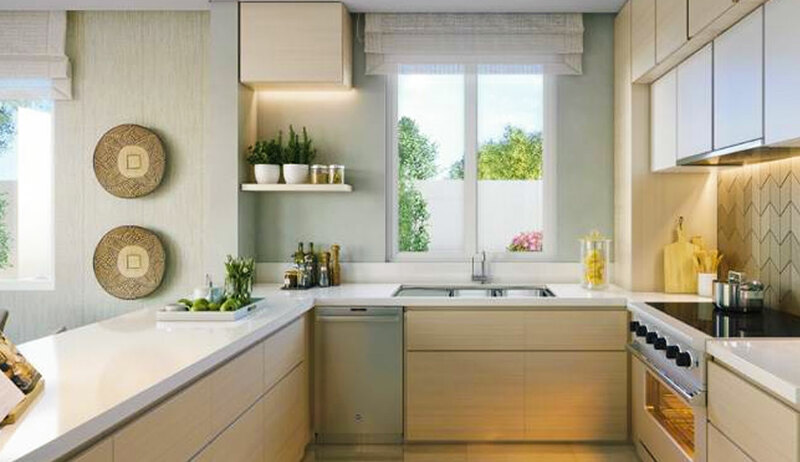 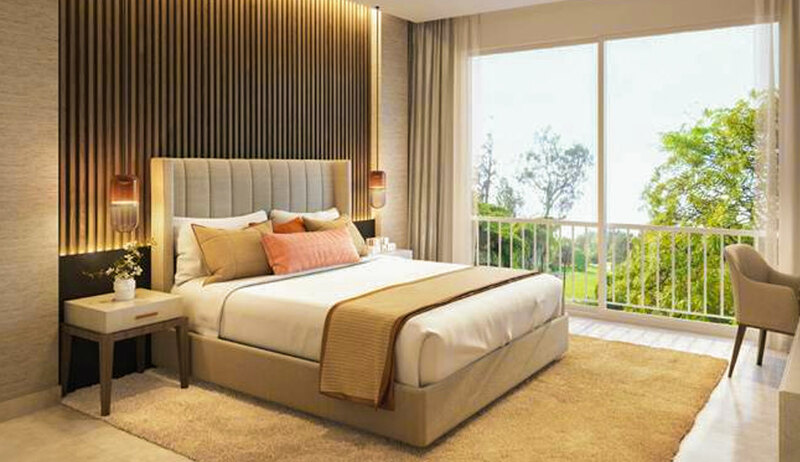 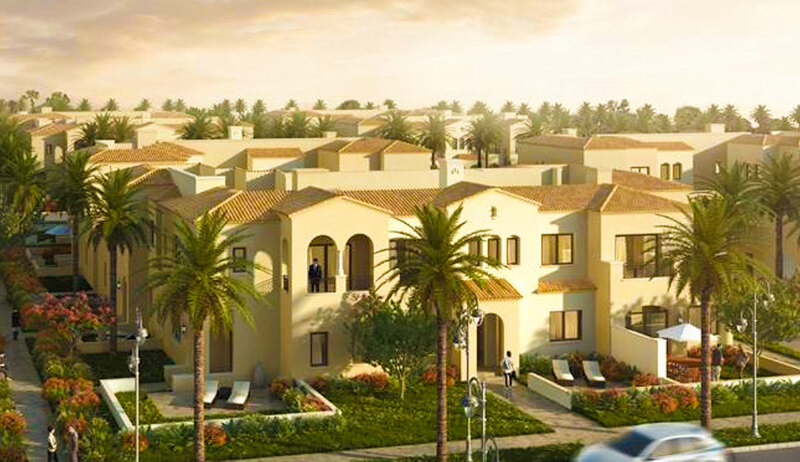 The community layout and integrated design create an intimate neighborhood for all Amaranta residents. 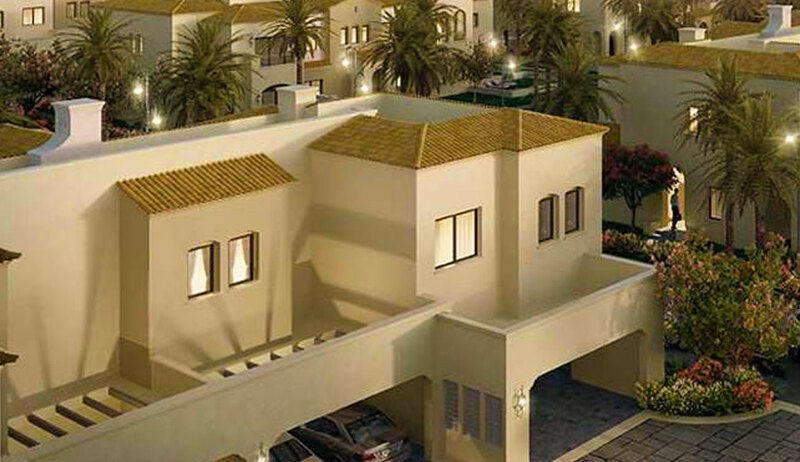 Discover our latest townhouses for sale in Dubai’s popular residential destination, DUBAILAND.